(Community Matters) Drove to Houston and back today for my cousin’s funeral. I didn’t realize Mark was this sick. He died of liver cancer. 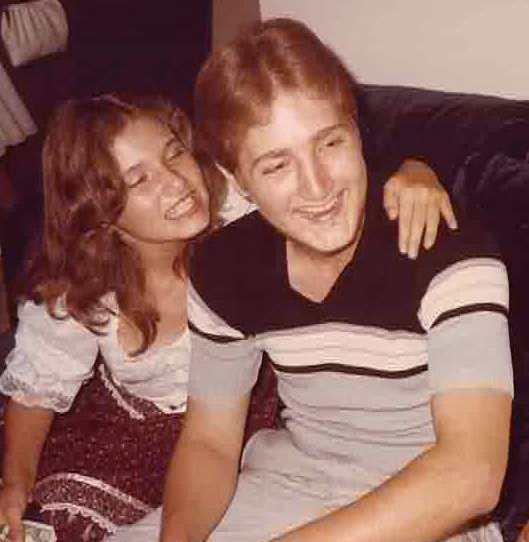 This pic is probably 35 years old (he’s with his sister, Gina) but it’s still closer to Markie’s pic in my mind.